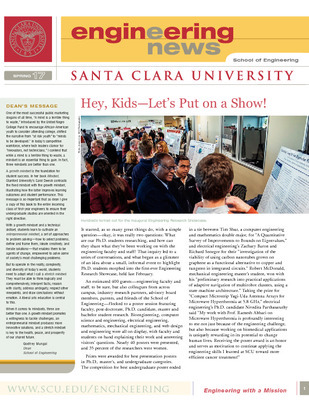 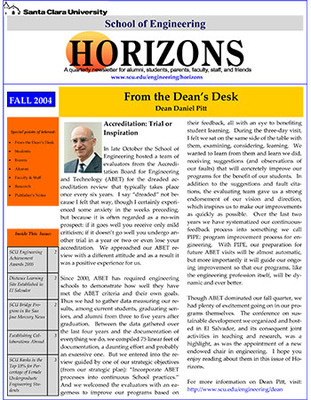 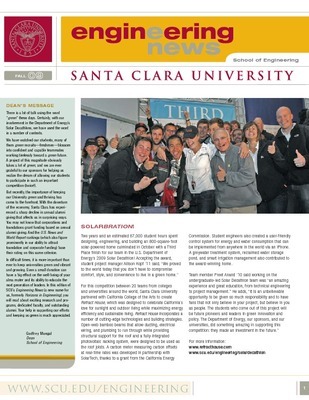 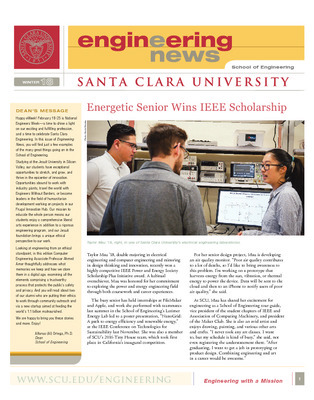 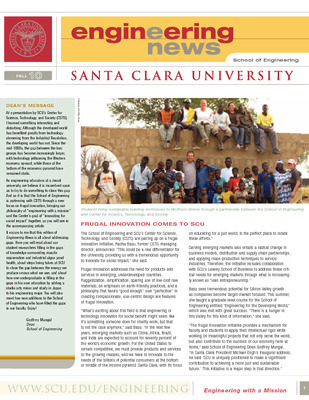 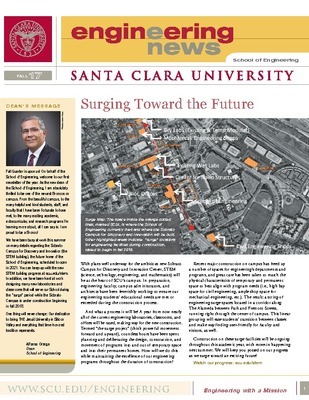 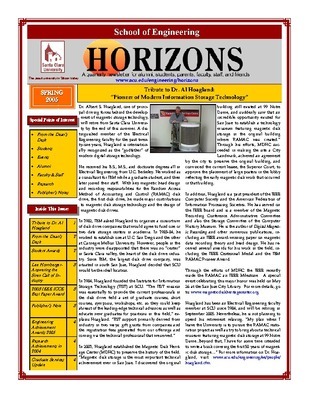 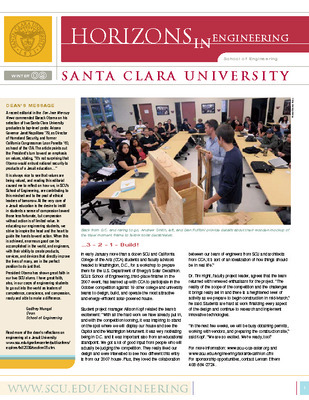 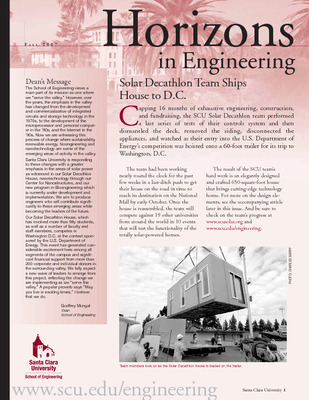 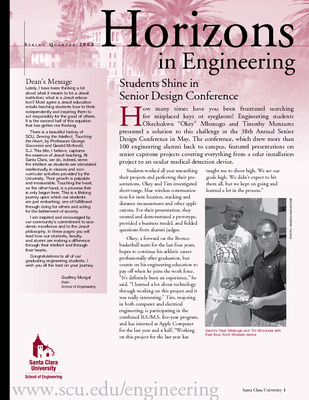 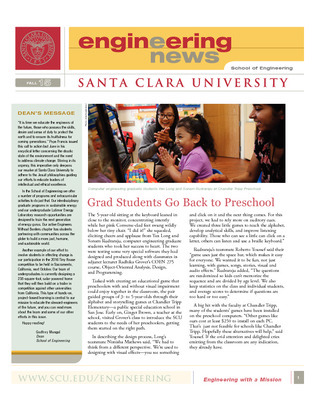 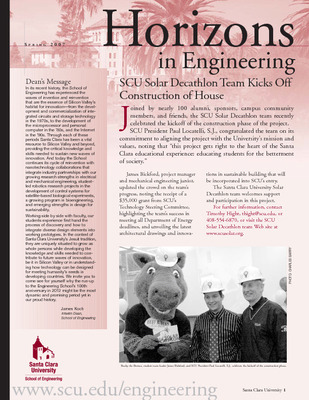 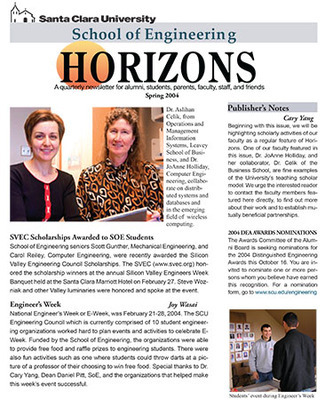 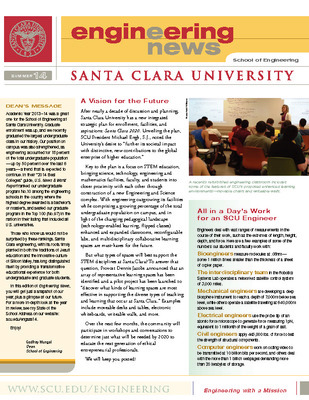 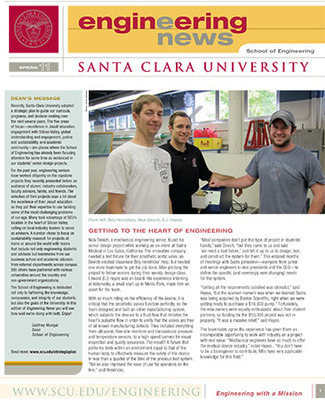 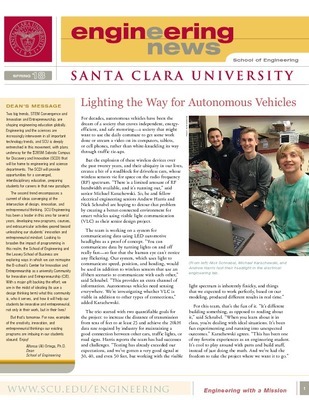 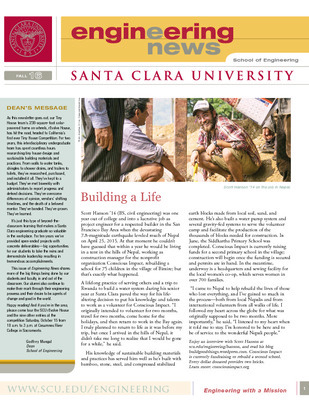 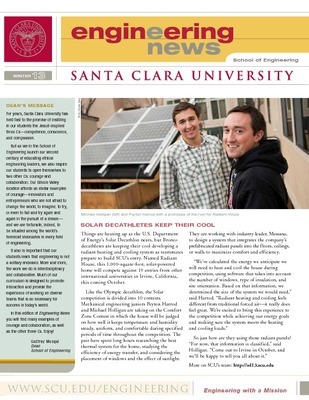 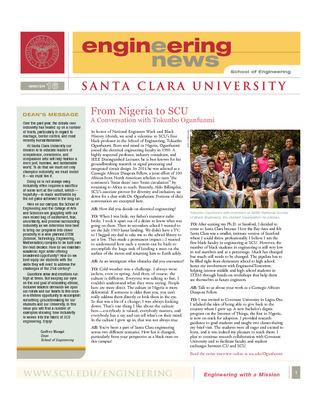 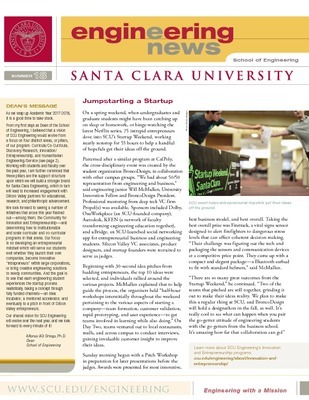 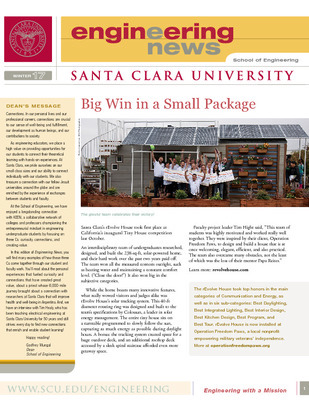 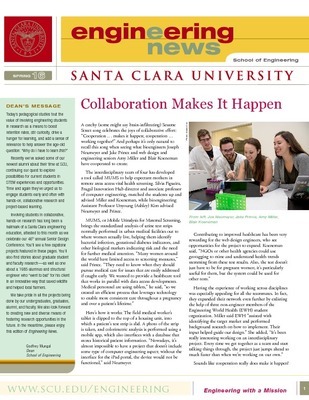 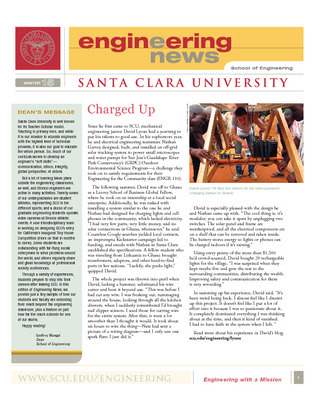 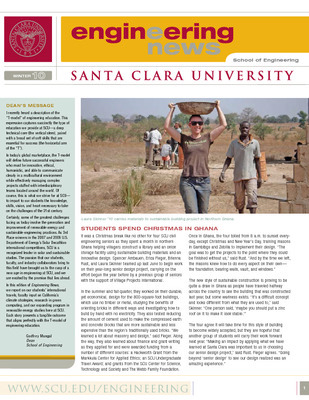 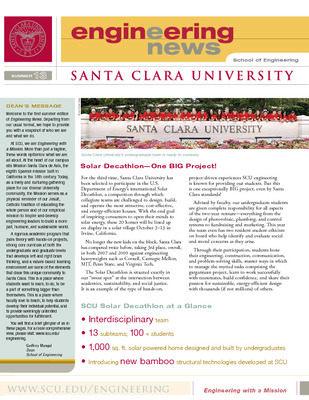 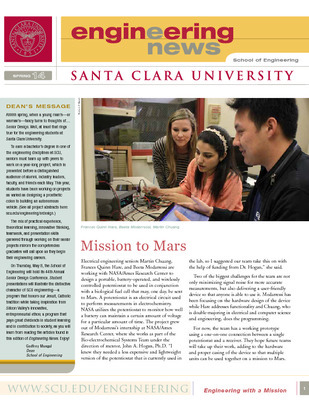 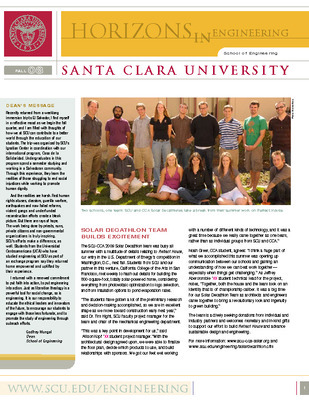 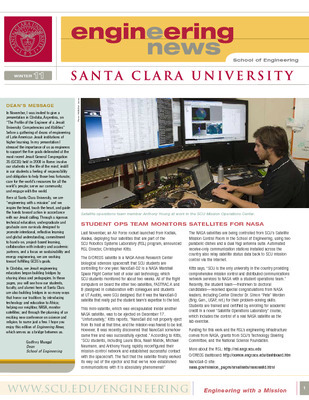 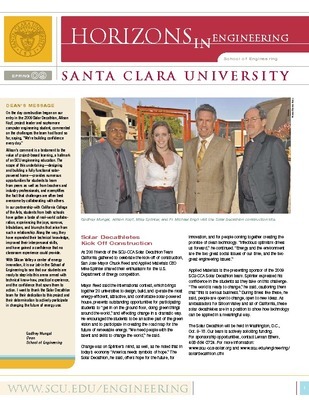 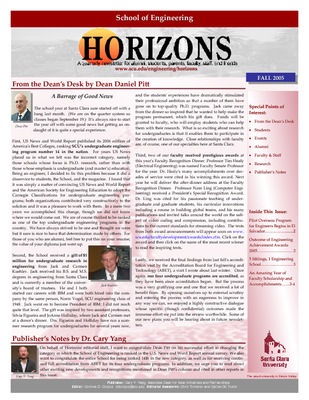 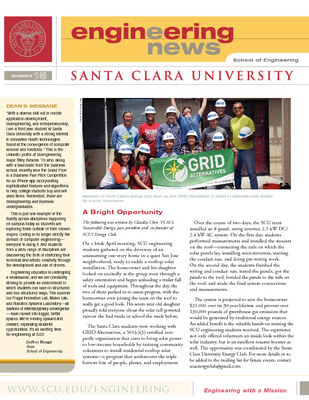 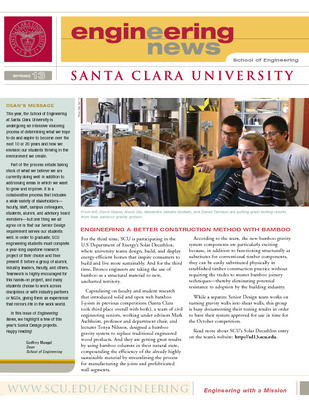 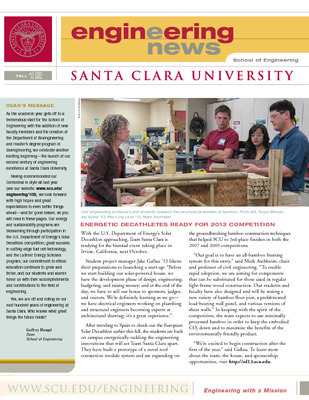 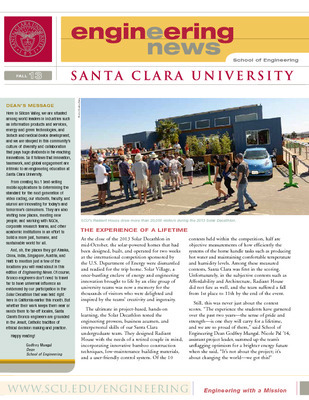 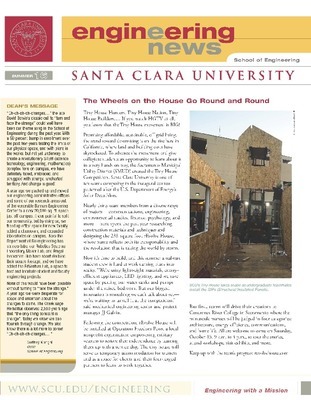 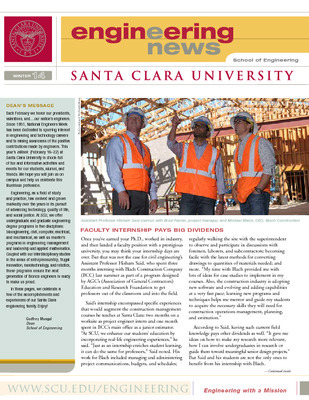 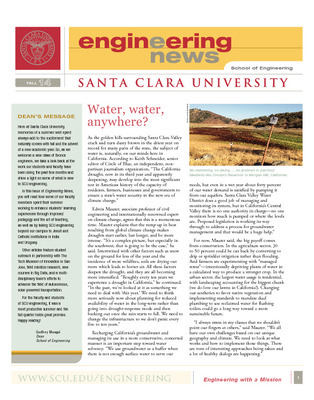 The e-newsletter from the SCU School of Engineering, formerly known as Horizons. 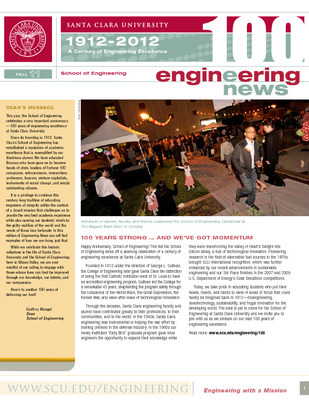 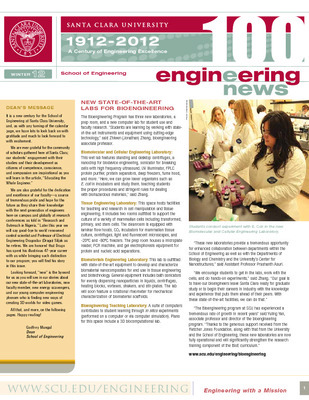 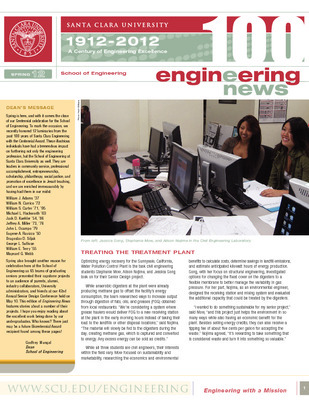 The newsletter changed its name to Engineering News in 2009. 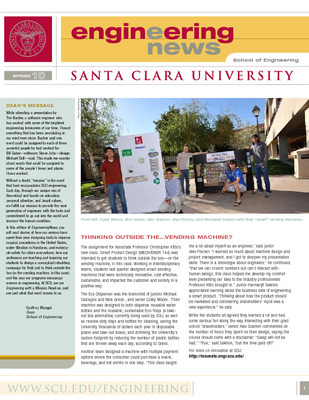 Issues are published quarterly, and are also available on the School of Engineering website.